The first anti-fatigue boots that protects from the cold. The Parcours Iso are anti-fatigue rubber boots that insulate from the cold down to -20 ° C with their 4.5mm thick neoprene linings. Neoprene is a reference in terms of insulation; it contains micro-bubbles of air to improve the insulation of the feet and legs. 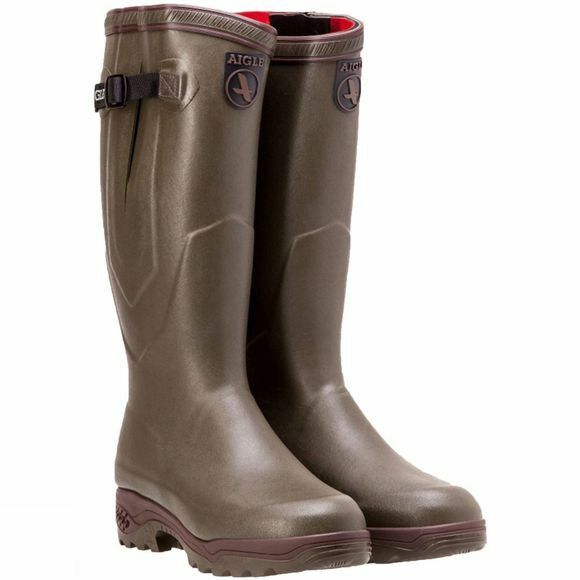 With their tri-density rubber soles, Parcours® boots offer comfort, allowing you to walk further without getting tired. The damping cushions in the heels act as return springs, resituating part of the energy used in taking a step. 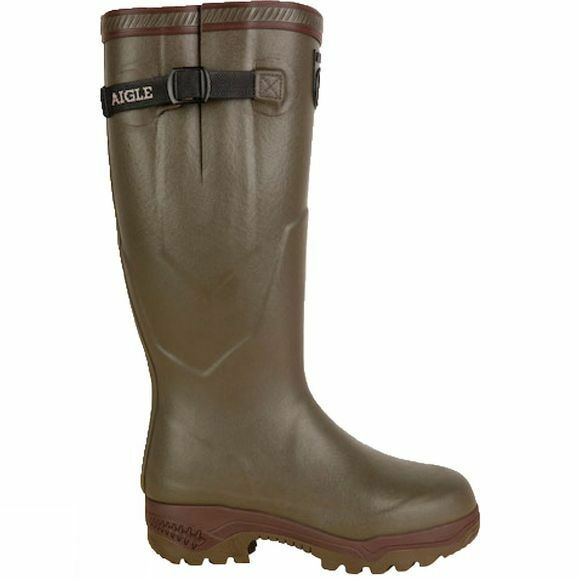 With their adjustable tabs and gussets, these boots fit snugly to your legs. The fitted ankles hold your feet firmly. These boots are handmade in France using primarily natural rubber by our master rubber craftsmen. Tri-density cushioned rubber outsole: shock absorption, stability and abrasion resistance .